How Amazon, Google, and Apple will change building automation for years to come. The building automation industry isn’t changing fast enough. It isn’t embracing, or even adapting to new technology like IoT, big data, the cloud, AI, or visualization. There are still buildings running on pneumatics and MS/TP, instead of DDC and IP/Ethernet. If some of these big companies had their way, they would never have adopted BACnet. 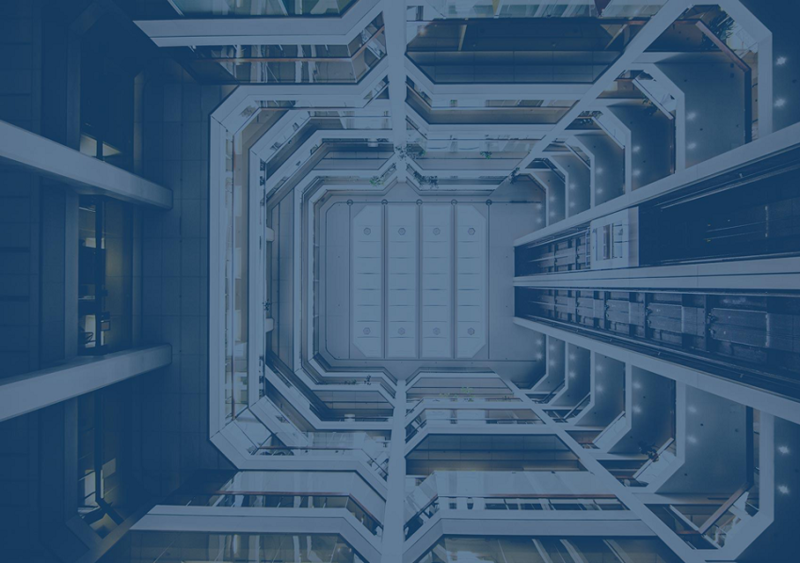 (Learn more about that in our whitepaper, “Why should you invest in BACnet?”) They’d still be running all their buildings on proprietary protocols, so they could keep their claws in for the lifetime of a building. I’m coming into the world of OT from an IT perspective. I’m in the middle, and I can see the industry is coming from behind. If these big companies don’t respond and fundamentally change the way they do business, soon they won’t be industry leaders anymore. Instead, they’ll be replaced by companies from the digital age. Companies that built themselves around the cloud, data, web, and consumer electronics; companies that built themselves around change. Look at Google’s acquisition of Dropcam and Nest, Amazon’s new Ring, or Apple’s HomeKit. These companies are normalizing “smart” in our homes, with “Hey Siri, “Alexa,” and “OK Google.” They’re completely transforming the individual consumer’s world. Now there’s growing evidence that consumers’ behaviour will seep into the commercial and enterprise space. Do you really think they’ll stop there? There’s so much opportunity being squandered in our commercial spaces with Building IoT (B-IoT). Even if these mammoth companies don’t see an opportunity yet (and I’d be surprised if they don’t), the demand for smart technology in commercial buildings is only going to increase. Why should our homes be smarter than our offices, university campuses, and airports? We might make fun of Millennials and their digital addictions; but while we’re busy criticizing, the Gen Y companies will take over everything. As it stands, we’re poised to be the next industry conquered by the digital age. We’re hotels (AirBnB), cabs (Uber), and retail (Amazon). If they wanted to, Google could buy one of the big four and take the industry by storm overnight. The game isn’t over yet, though. Acuity’s a lighting company. They acquired Distech, DGLogik, and Lucid. Within two years, they went from a traditional, metal and lightbulbs company to a force to be reckoned with. The company now brings digitalization to lighting and building automation systems, with visualization, analytics, and the cloud. Siemens, one of the traditional big four, is also shifting into this B-IoT space. They’ve gone on a huge buying spree in recent months, acquiring J2 Innovations, Enlighted, and Comfy. These companies “wake up” our brick and mortar buildings at every level — from the framework and analytics to all the bits in between that keep us comfortable. Companies like Acuity and Siemens don’t want to get left behind by disruptors of the new age. These acquisitions are their insurance against obsolescence. This industry is ripe for change. It’s ready for disruption — but who’s going to be the one to disrupt it? It could be an outsider with a digital predilection or an insider with industry know-how. The rate of change in the world is the highest it’s ever been in human history, and many companies are taking advantage of this. Those that don’t will be left in the dust, like so many fossils before them.